“I was just fascinated by the Russians. 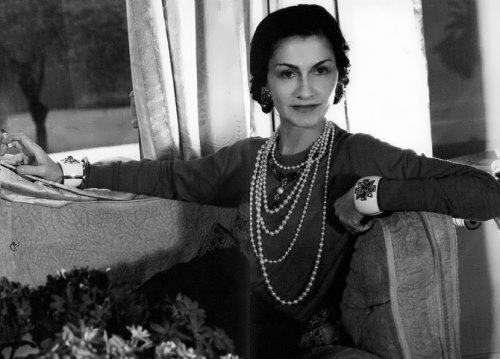 Their eternal “all is mine – this is yours” is simply intoxicating,” – confessed Coco Chanel (her real name was Gabrielle Bonheur Chanel). Let’s remember those Russian people who influenced the talent of the great designer. 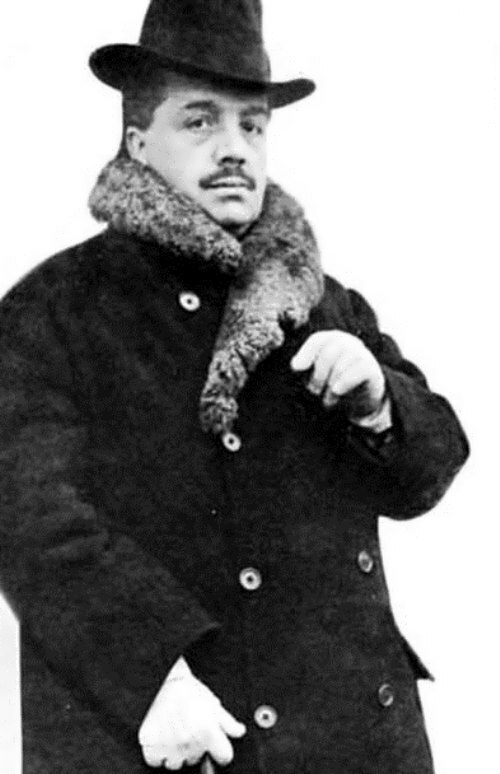 Sergei Diaghilev brought Coco to the world of Russian Paris. Since then, on the street Cambon, where the House of Chanel was located, Russian speech could be heard. She met Diaghilev during the First World War. The premiere of The Rite of Spring by Igor Stravinsky ended with scandal. The audience did take neither innovative music nor choreography experiment. He decided to make a second attempt to stage the ballet, but he didn’t have money. Fortune smiled on him, Coco presented the choreographer with a check for a large sum of money and free costumes for several of his ballets. Until the end of her life Chanel repeated that Diaghilev was her main and only teacher, but admitted his heavy and sometimes insufferable character. “My prince,” – Chanel called Dmitry Romanov with an admiring tone. 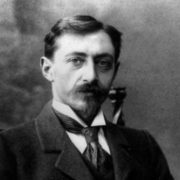 A cousin of Emperor Nicholas II, Grand Duke Dmitry Pavlovich, who participated in the murder of Rasputin, had lived in exile since 1917. 37-year-old Gabrielle was eleven years older than the chosen one. Summer 1920 was ideal. Lovers wandered through the meadows, fished and were busy with a whole pack of dogs at the villa Bel Respiro in Garches, a town in France. Perhaps for the first time after years of hard work Chanel gave herself the opportunity to relax. Her feelings Coco translated into the language of fashion, a clear “Russian accent” could be felt in her collections: there were capes, coats with fur inside, dress-shirt with an embroidered collar and belt, inspired by a traditional Russian shirt. She was interested in everything Russian – the people, art, culture. 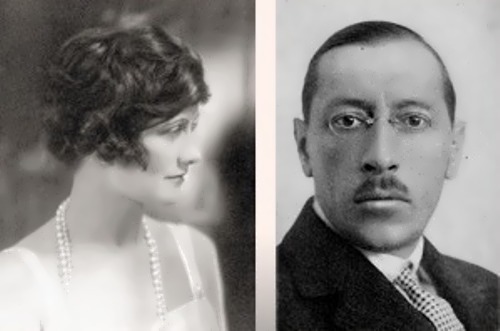 Composer Igor Stravinsky, his wife and four children lived at her villa Bel Respiro. It is difficult to judge objectively about the relationships, but Chanel kept Russian Orthodox icon as the memory of them. As you remember she gave money to stage Rite of Spring by Stravinsky and helped with costumes for the performance. Natalie Paley was the first Russian beauty who had gone from the model to the Hollywood film star. 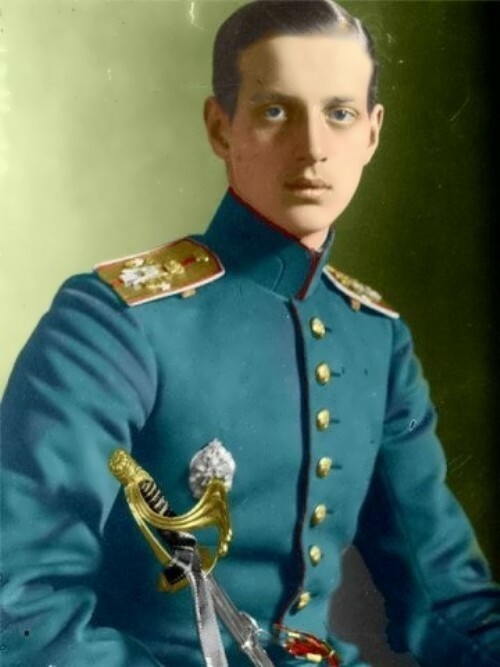 Her father was Grand Duke Pavel Alexandrovich, the son of Emperor Alexander II. You know, her father and brother were killed during the revolution. 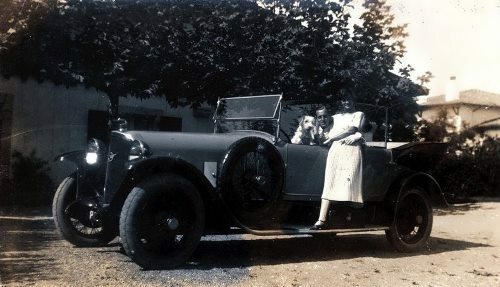 Natalie, her mother and sister left the Soviet Russia in 1920 and went to Paris. Natalie agreed to work as a model in the fashion houses. She became the queen of fashion. Russian aristocrat had a strong influence on Chanel. Paley gave her valuable lessons of good taste and noble manners. 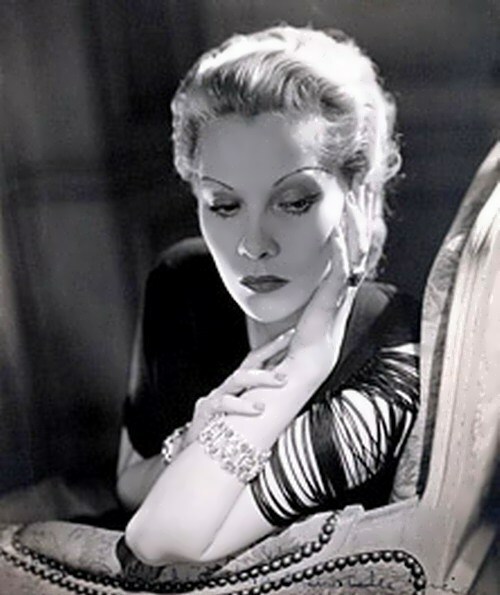 Grateful Coco recommended Natalie to the prestigious model house by Lucien Lelong, who soon married the Russian beauty. By the way, Coco was one of the first who hired Russian models from among the noble emigrants. 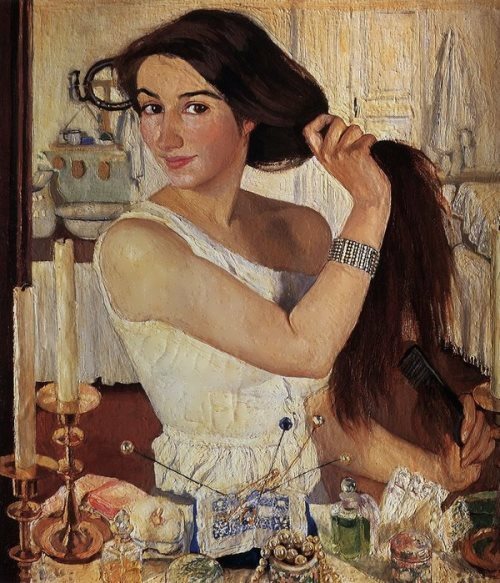 In 1920-30 fashion for everything Russian (including Russian type of beauty) reigned in France and in Europe, and 15-20 Russian models constantly worked in Chanel’s House. The maid of honor Princess Maria Eristova, Tatiana Korenova, Mona Zabotkina, Melita Zielinskaya, Natalie Obolenskaya, Gali Bazhenova, Anna Vorontsova-Dashkova (nee Princess Chavchavadze) – “real Russian princesses,” as she called them, were among her models. 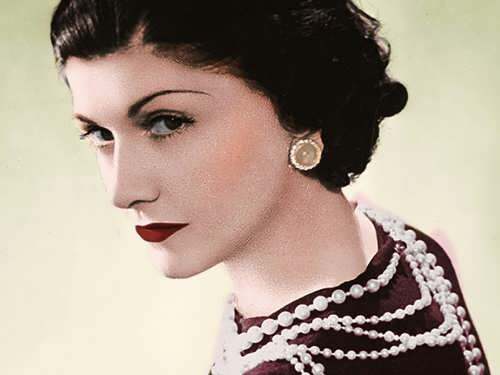 Largely with their help, Chanel became a benchmark of style and her house became a recognized brand. 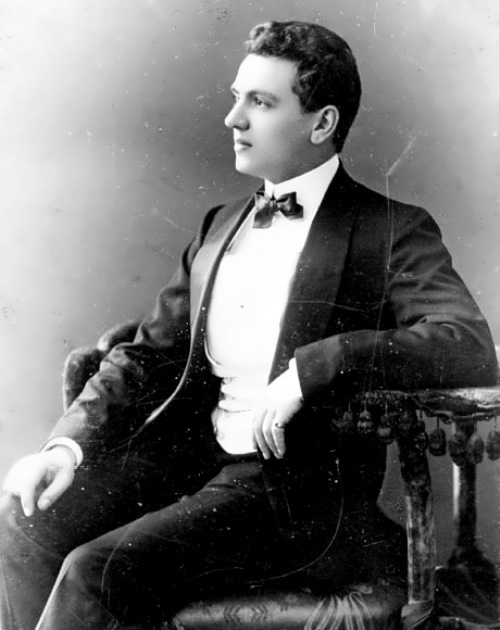 An emigrant from Russia, Ernest Beaux was the author of the famous perfume Chanel №5. Before the revolution he worked in Russia’s oldest perfume factory. The talented chemist and perfumer, he managed to create the famous Chanel fragrance from synthetic perfumes. So in 1921, he made a kind of revolution in the production of women’s perfume. Ernest also made Boisdes Iles, Cuir de Russie, Gardenia and Chanel No.22. Cuir de Russie is translated as “Russian leather”. Perfume is oriental, very elegant and seductive. 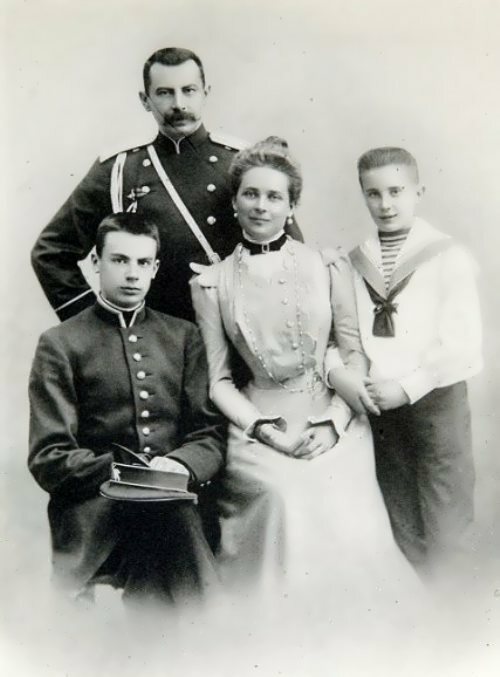 Coco remarked that Grand Duke Dmitry Pavlovich’s boots smelt like that. 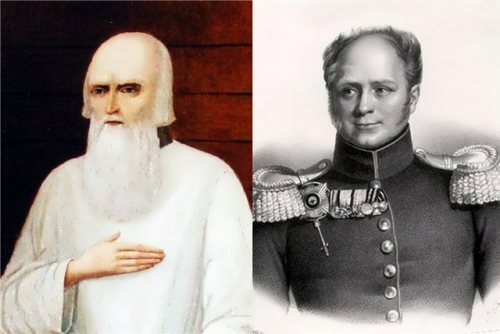 Grand Duke Dmitry Pavlovich introduced Chanel to the former governor of the Crimea – Count Sergei Kutuzov. In 1922 he became Chanel’s private secretary and until 1933 headed her salons. 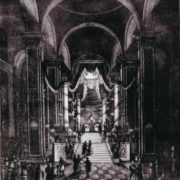 In 1934 Kutuzov was appointed as director of the Couture House – 31 rue Cambon. 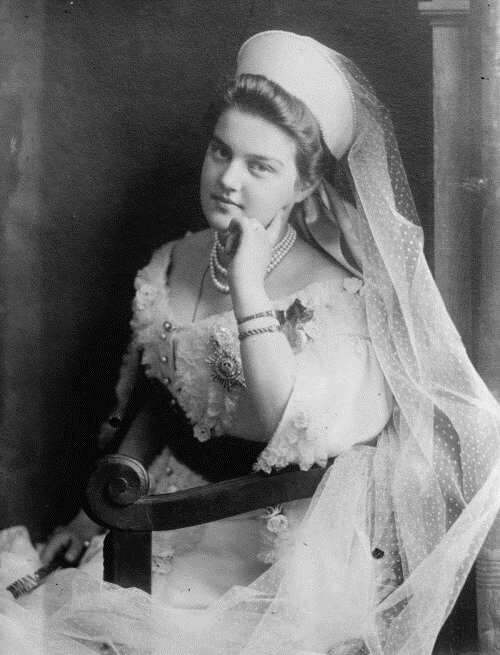 Mademoiselle Chanel met with the sister of her beloved Grand Duke Dimitry – Grand Duchess Maria Pavlovna. 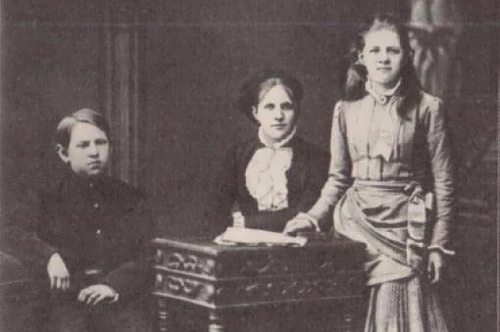 If not a revolution Maria would become queen of Sweden. The Duchess opened her own embroidery studio KITMIR in Paris. Chanel signed a contract with her. Coco extended exclusive contract until 1928, even after the break-up with Dmitry in 1922.